Liv Warfield is a powerhouse. I love this woman not only for her talent but her beautiful personality. 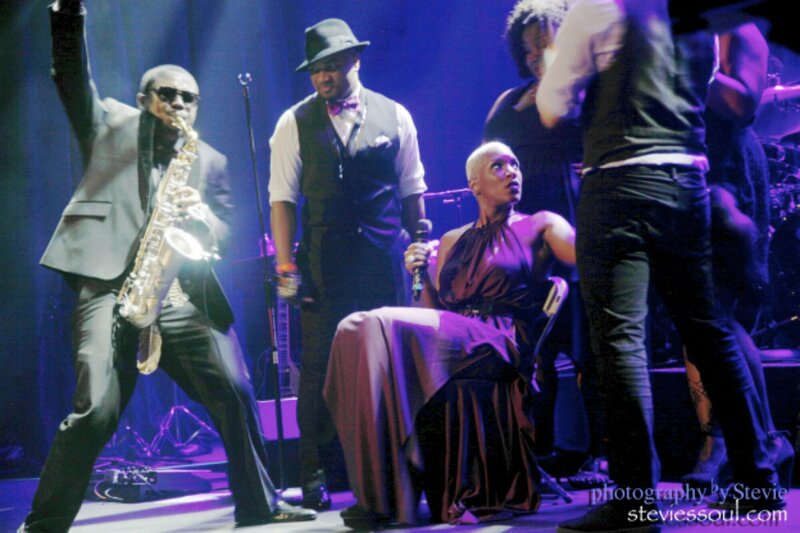 Now last night, April 13, 2014, I had a feeling was gonna be EPIC; If her recent performance on the Arsenio Hall Show was any indication of the energy Liv brings to the stage, her show at the Howard Theatre was proof positive–Liv brings it…EVERY TIME! But hey, one does not work with Prince for years and not pick up a thing or two about performing. Along with the NPG horns and killa background singers, it was definitely on and popping. I’ve literally watched Liv’s career develop and blossom over the last six years. Back in 2007, I was hanging out in Detroit at this cool store called Spectacles (30 years of supporting Soul Music) with my dude, soul music guru, Duane Powell. He brought me Liv’s first CD, “Embrace Me.” I popped it into my Mac and fell in love. Tracks like “I Decided,” “Brother Man,” and “ABC” are the stand out grooves. I hit Liv up on MySpace to express my love for her project and added her music to my newly-formed radio show. I met her for the first time in Dallas at the “I Got Soul Music Conference” (shout out to DJ France Jaye, Velisa Crayton and the Neosoulcafe.com crew). Looking back over the past few years I’ve had the pleasure of seeing Liv perform five times: Dallas, Detroit and three times in Washington DC. 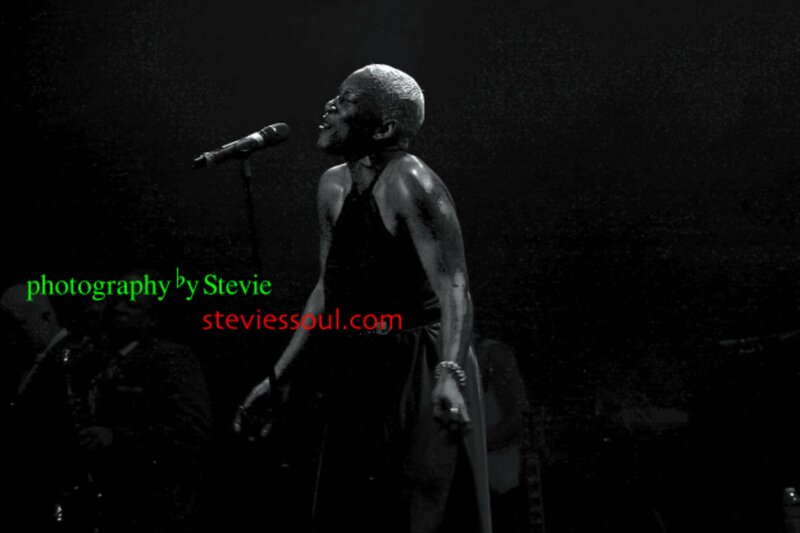 Next, I caught her in Detroit at the Soul Tracks Readers Choice Awards at the end of 2008. Sounding just as lovely as always and killing the stage, she did my favorite Liv song, “I Decided.” Here’s the video. So now you have a little history. All the good words I can think of don’t even convey the excitement in the room as Liv Warfield strolled from song to song, uplifting us to a level of euphoria I haven’t gotten from a concert in a long time. You really would have had to been there to get what I’m saying. Liv puts in work, no question about that. She is a ‘sanger’ and a dynamic performer, and her message is LOVE. When I looked out over the audience and saw all the brown fists raised in the air I felt encouraged. Her music did what it was supposed to do, inspire. Straight from the deepest interiors of her soul, her voice rings out songs of love, empowerment and freedom. 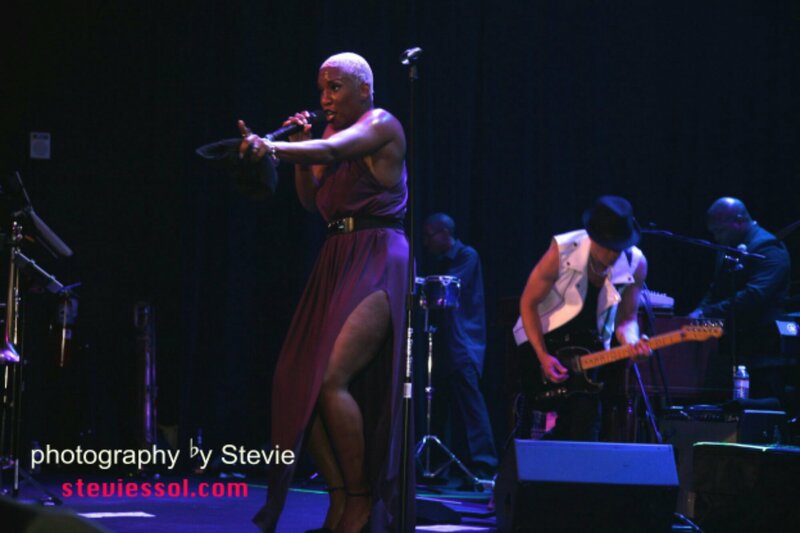 Liv Warfield is soul music seasoned with funk, rock, spirituals and jazz. She did it all and we loved every bit of it. Standing ovations and encores. I highly recommend you see her when she comes to your town. Liv Warfield is a BEAST with it. The band was tight, the background girls were tight. What an amazing uplifting performance. I could post the video from last night here but you need to go to get The Liv Warfield Experience live and in person for yourself. Trust. 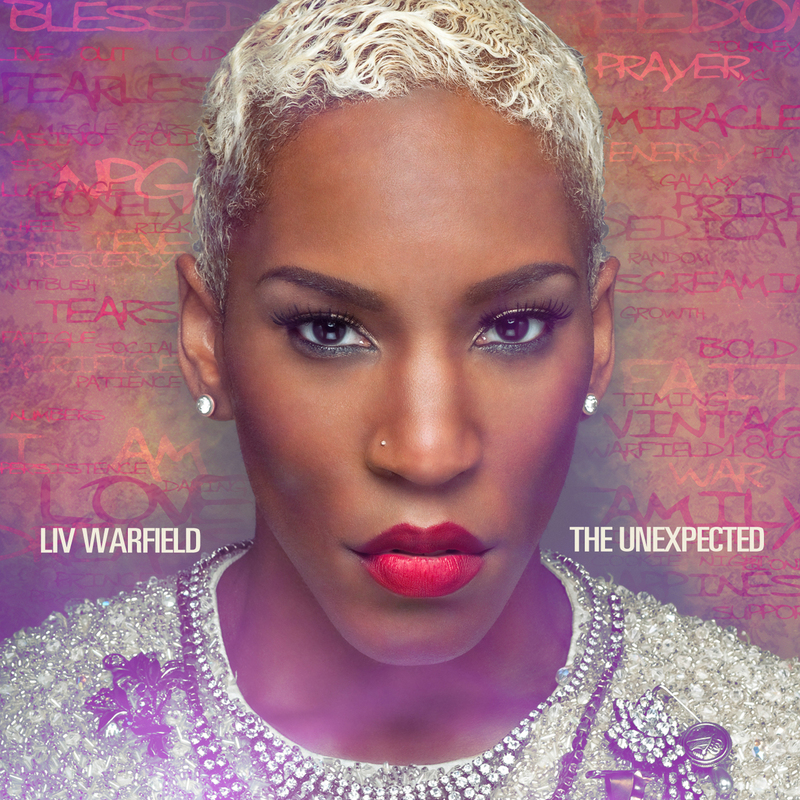 Pick up her new project, “The Unexpected” and let it groove you. Listen to Stevie’s Soul Love 101. 13 Station syndication around the net. #watch @MarcoPolobeats ft @PharoaheMonch @PrincePo "3-O-Clock"